I can’t believe that school is almost out for the summer! Who else is excitedly freaking out about how to entertain everyone for 3 months? 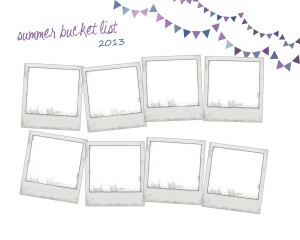 While I loved the idea of a summer bucket list, last year (more about it here) I realized that a lot of the lists out there didn’t work for me or my family, so I made a different kind of list based on photos. 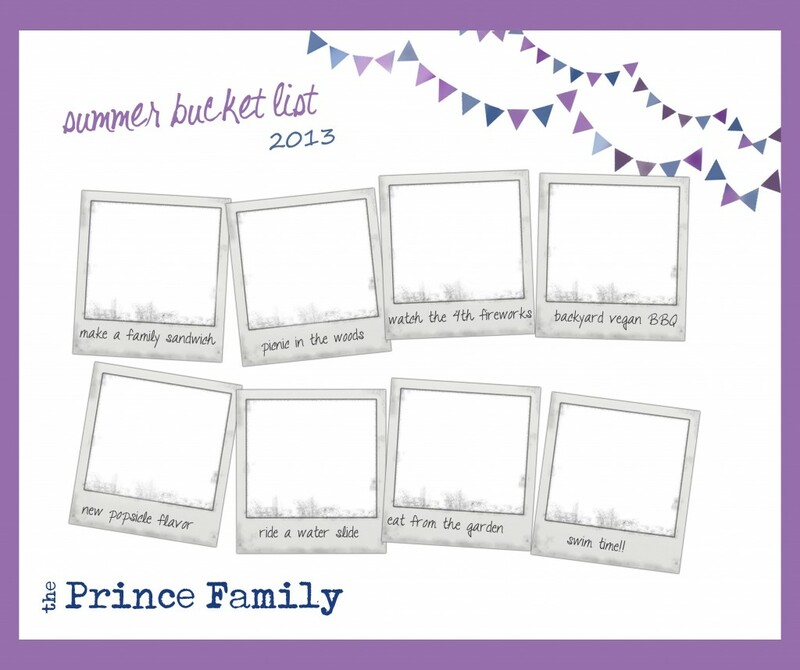 Every summer I have grand plans of fun which quickly go out the window, but last year we hung our empty bucket list where we could easily see it and were reminded to get out and have fun! It worked so we are doing it again. We will ROCK this summer! Who’s with me? simply click the image to download, print and write in your own list. or use photoshop to add your list and family name. then let me know what is first on your list! and here is the other version, slightly updated. On my bucket list for this summer? Get the family up to the Hotlanta area to explore, and go find out what Stone Mountain, Georgia is all about! This is great! 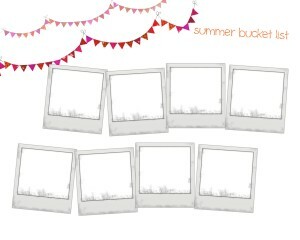 Love the picture idea and I totally pinned it!